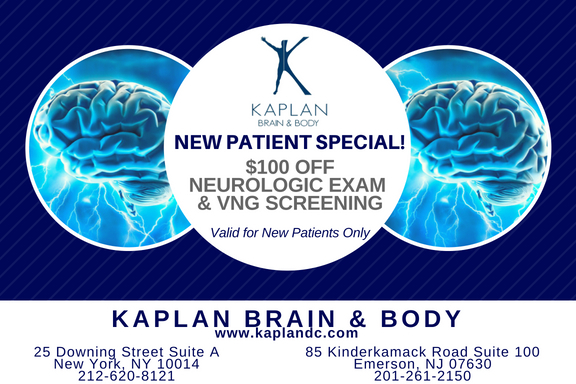 Present this gift certificate to receive $100 off your initial comprehensive neurological evaluation and VNG screening. Neurological Evaluations are performed to get to the cause of your symptoms. 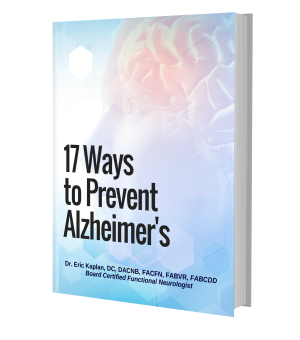 The evaluation is performed to address brains that are under- or over-active. We use neuro rehab exercises, eye exercises, different movement and sensory modalities along with dietary modifications, targeted nutritional and lifestyle adjustments to restore brain chemistry. VNG or Videonystagmography is a technology that uses infrared cameras to analyze the different areas of the brain to tell us which are not functioning at optimal levels. Based on your results, you will receive a custom take home exercise that takes 30 seconds to perform which will stimulate the weak area of the brain for you to function better and feel better! Valid for New Patients only. Cannot be combined with other offers.